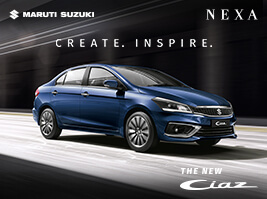 Vishnu Cars Private Ltd. is a part of "Vishnu Group”, Chennai. The Group is promoted by Mr. Immani Venkata Rao and Mrs. Deepa Venkat. 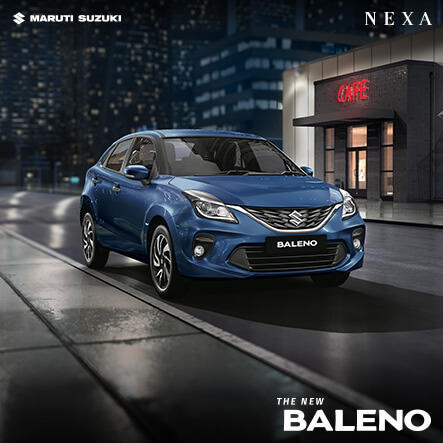 Nexa, yet another project adding up to their portfolio with existing operations,Vishnu Cars Private Ltd. was incorporated during the year 2005 to take up the dealership of M/s Hindustan Motors Ltd., for dealing in Sales, Service and Spares of Ambassador Cars in Chennai. 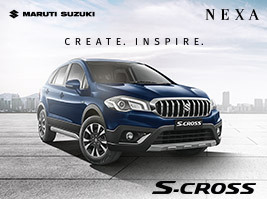 Later in the year 2010, they shifted to M/s Maruti Suzuki India Ltd. (MSIL) Dealership to deal in Sales, Service & Spares for Maruti Cars in Chennai. Since 2010, with continuous expansions, the company is currently operating four Show Rooms, seven Service Centers and they plan to expand in the near future. The company with Highest Customer Satisfaction levels has won many awards from M/s MSIL. During the years, 2012-13 and 2014-15, it won Platinum Awards and during the year 2013-14, it won the Gold Award from M/s MSIL for it’s Best Performance in overall parameters (BSC ) and won Best Service Center award in entire South India. 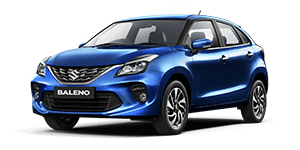 Company’s short-term vision is to be in "Club 500 Dealers” for the financial year 2016-17. The Group is diversified into Automobile Dealerships (Two, Three & Four Wheeler in both Passenger and Commercial Vehicles), Power Generation (Biomass), Gold Hallmarking, Centralized Warehousing - Handling - Transportation of Hero, Honda & Yamaha Motorcycles for dealers in Chennai. The current employee base is about 1,500 and their annual turnover is about INR 600 crore. The Group operates in two locations i.e. Chennai and Visakhapatnam. The Group is also involved in lot of social service activities through Swarna Bharat Trust, which has operations at 3 locations in Andhra Pradesh (Nellore,Vijayawada and Vizag) and at Hyderabad in Telangana since 2001. Managing Director, Mr. Immani Venkata Rao is a young entrepreneur who hails from Andhra Pradesh. His dynamic personality infused with entrepreneur spirit has raised the organization from a humble beginning to its current stature. 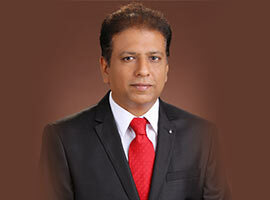 Mr. Saji Sebastian has been associated with Vishnu Group for the past 10 years. He has been handling the construction and business network expansion of the group. He has been a director at SVM Honda, handling sales and operations. 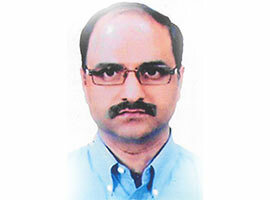 Mr. Shankar A. N., is amongst the veteran in the automobile industry with a total experience of 19 plus years. 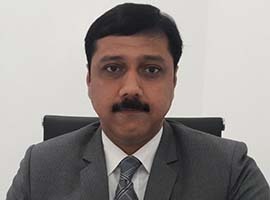 He is currently associated with Nexa Chromepet as Business Head. 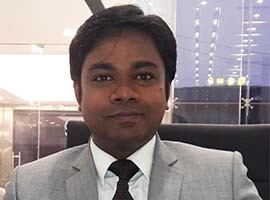 Mr. Kamala Kannan has a total experience of 13 years in the automobile industry. His excellent people management skills, training and enthusiasm has been instrumental in training and managing the sales team. At Vishnu Cars, we are always looking for dynamic and enthusiastic professionals to strengthen our performance. We invite you to be a part of Vishnu Group, please apply at hrmanager@vishnucars.com and we will get in touch with you. Only doc, pdf and docx files are allowed with max size 300 KB.